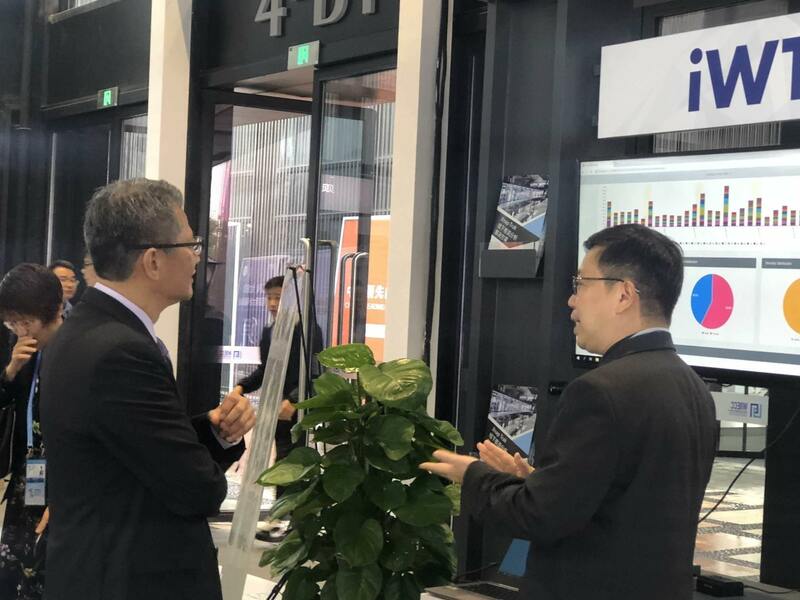 IWT Limited is pleased to announce its participation in the the 5th World Internet Conference, Wuzhen Summit, at Booth B4-1 F-19. 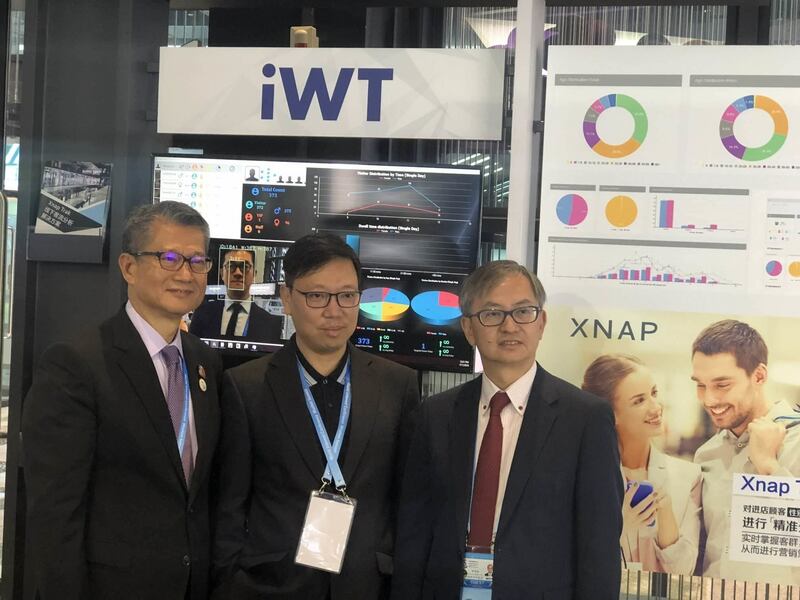 On the 7th November, 2018, our booth were graced by the visits of Mr. Paul Chan Mo-po, Financial Secretary, Dr. David Chung, Undersecretary for Innovation and Technology, Mr. Victor Lam, Government Chief Information Officer and Mr. Peter Yan, CEO of Cyberport , who have been introduced to our Xnap™Trak Footfall Anaytics System. We are grateful for their interests, comments and valuable guidance.